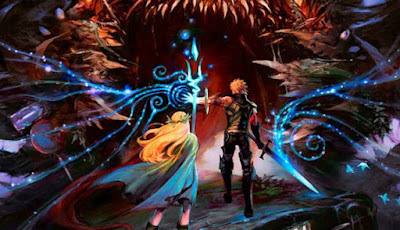 “Follow the power of truth” is the theme of Bandai Namco's upcoming Tales of the Rays for smartphones. It is due out as a free download with in-app purchases for iOS and Android in Japan this year. The original story features new characters Ickx and Mileena, as well as guest characters Yuri and Repede from Tales of Vesperia, Luke fon Fabre from Tales of the Abyss, and Sophie from Tales of Graces. The Tales staple screen chats will also be present, and 3D scenes will round out the story development. The first full-length trailer (above) opens with an animated intro showing classic characters that fans of the Tales series will easily recognize. Additionally, gameplay featuring the Linear Motion Battle system is shown. For more information, visit the official website. Arc System Works has announced it has acquired the rights for the Jake Hunter series, Theresia series, Nazo no Jikenobo series and Koneko no le from Work Jam last December. This announcement comes as the developer reveals its plans for Jake Hunter with a 30th anniversary title planned. Jake Hunter has previously been developed since the first DS entry in conjunction with Work Jam. Which means that the developer has ample experience to show off for this years 30th anniversary title. 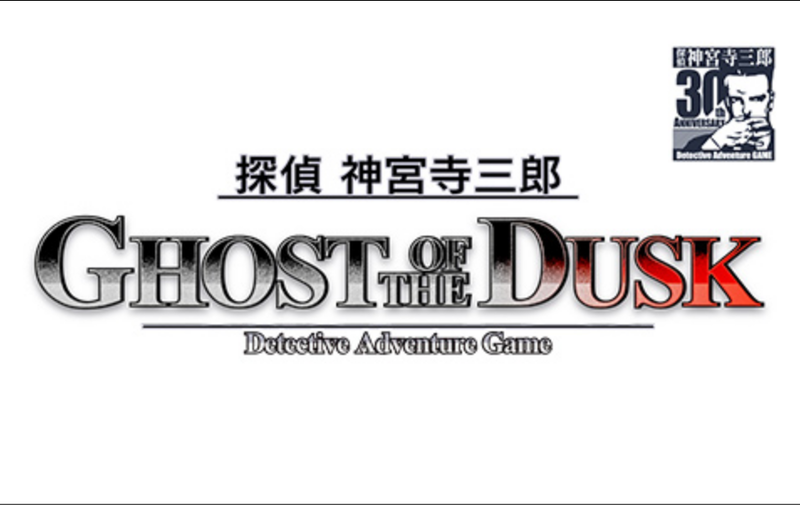 The game has been given the title “Jake Hunter: Ghost of the Dusk” and will appear on the Nintendo 3DS. This will be the second 3DS title in the Jake Hunter series. 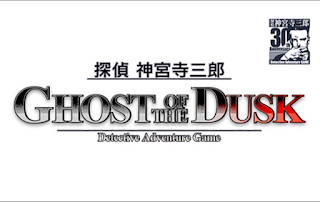 Ghost of the Dusk will release 5 years after the first 3DS entry which marked the 25th anniversary of the series. Since Arc System Works involvement with the IP it has released only one title on a non Nintendo platform after releasing exclusively on PlayStation consoles since the original titles. Past titles are also planned to be released to smartphones later this year. The developer has not announced what titles will appear in the Jake Hunter: App Series collection, however the screenshots on the games website depict scenes from previous Jake Hunter titles which have appeared on mobile phones in the past. The games — Portrait of a Dead Child, The Endless Night and Kito’s Night — have also not appeared on the previous remake bundle on the Nintendo DS. Experience Inc. has announced that Stranger of Sword City Revisited will release on the North American PlayStation Network on February 28. The dungeon-crawling RPG originally came out in English last year for the PlayStation Vita, PC via Steam, and Xbox One. You can read our review for the PS Vita here and for Xbox One here. The Revisited version is an enhanced edition that uses the PS Vita version as the base of the game. It features new classes from another one of Experience's games — Entaku no Seito: Students of Round (2010) — as well as some reworked combat and balancing, plus a new dungeon. At this stage, no information is available on whether Revisited will make it to other regions as well. Experience also announced that total worldwide shipments of Stranger of Sword City have topped 100,000 units. We last reported on The Nonary Games edition in a Catch-up late last year. Now Aksys Games has confirmed a release date and further details. 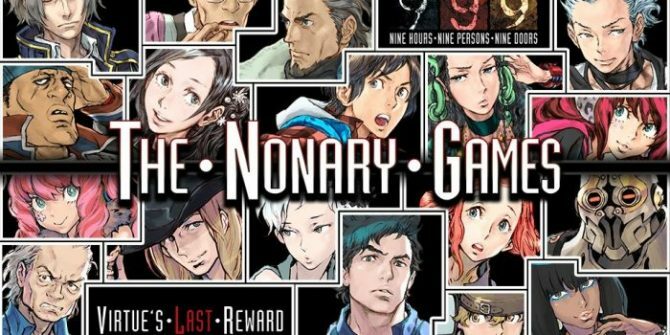 Zero Escape: The Nonary Games will launch for PlayStation 4 and PS Vita in North America and Europe in tandem with the PC version on March 24. While the release date applies to both the physical and digital releases in North America, Aksys could only confirm it for the digital release in Europe. A physical release is planned for Europe, hopefully alongside the digital release, but the company was at this stage unable to confirm this. 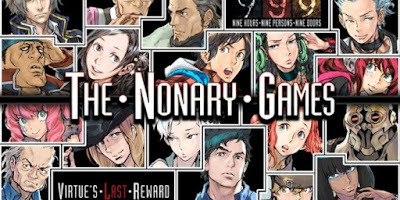 The Nonary Games is a collection of the first two games in the Zero Escape series: Zero Escape: Nine Hours, Nine Persons, Nine Doors and Zero Escape: Virtue’s Last Reward.